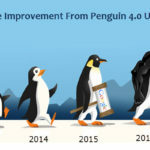 Google’s latest algorithm update after Panda, codenamed Penguin, does not have significant difference from its previous update. The main goal is still to enhance user experience. Having irrelevant content and backlinks on your website will affect your website ranking negatively. That’s because Google really considers irrelevant things on your website as bad. Ideally, your website should talk about something that is relevant with its main topic. Also, it should get backlinks that are relevant with its main theme. 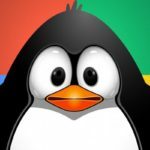 Since the latest Penguin Update, Google is getting more complicated in terms of keywords that will win high search engine result. 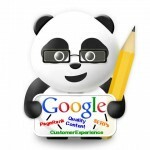 It means that you have to diversify your keywords, even within the same content or page. You can’t target one keyword over and over in your content; instead, you have to target at least three keywords within the same content. Of course, those keywords must be relevant. This is also true for your backlinks. If you’re using the same anchor text with your main keyword in your content, it will be considered suspicious by Google. Remember that even your anchor text should be diversified to make sure that it gives a good boost to your website ranking. Another thing that you need to know is that weak backlinks will only give you very little boost in search engine result. Or most of those backlinks won’t give you any boost at all. Weak backlinks are the backlinks that you get from low traffic website, although they are relevant to your website. Although those backlinks are good for your website, they are weak and can’t help you in boosting your rank significantly. If you want quicker and more effective result, you have to start building strong backlinks, which are backlinks that you get from high traffic and reputable websites. Social media is getting more important in affecting your website ranking. If you don’t improve your social media following, you will end up having lower and lower ranks. Why? That’s because Google is getting more focused with social media lately, especially after its Google+ launch. Therefore, Google will hold your website in high regards (and rank) if you have good following on various social media platforms. 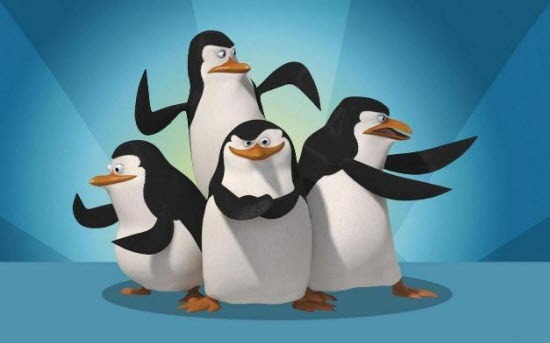 The quality of your content is very important in order to keep your rank high after Penguin Update. Don’t write sub-standard content because when your website is filled with such content, Google won’t even consider lower placement for your website; you’ll get banished permanently from Google search results. This is a fatal mistake that you can do for your website, as this mistake will mean bad consequences for your website. 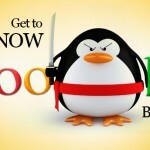 Google is constantly fighting any attempts from webmasters to gain high rank in the search engine result using illegal means. 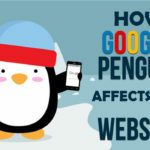 These mistakes will lead you to lower rank in the search engine result after the Penguin Update.